Kim Mitchell joined Craft, Noble & Company, PLLC in June of 2017. 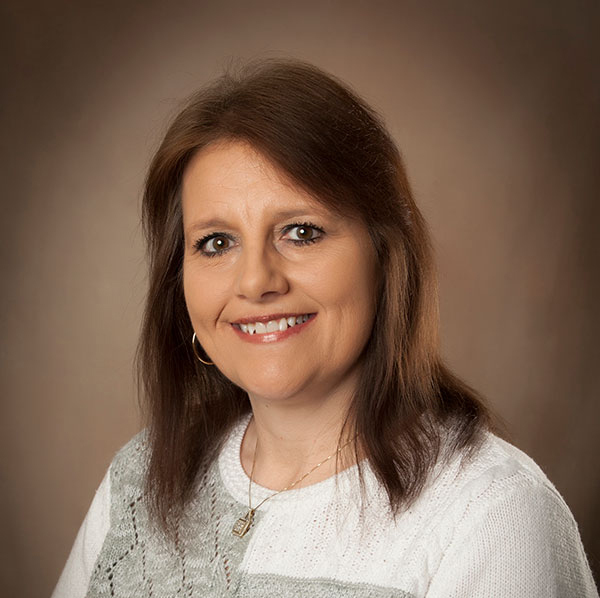 Kim serves as the secretary/receptionist and handles bookkeeping and tax return processing. Kim has 23 years of experience in office settings.